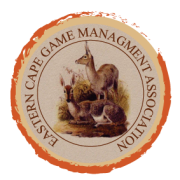 The following activities are in the Eastern Cape, nearby Olyvenfontein Ranch, and can be arranged as day trips for accompanying non-hunting members of your group. North of the Zuurberg Mountains, Jansenville owes its origins to the Dutch Reformed Church which formed a parish there in 1854 named after the last Dutch Governor of the Cape. The Jansenville Museum is located in the restored Sid Fourie House. Fourie was an eccentric author and philanthropist, and the museum is home to his collection, which includes fossils, a transport wagon (kakebeenwa). He was also mayor of Jansenville 14 times. Somerset East lies at the foot of Boschberg Mountain (1623m) and on the banks of the Little Fish River. Boschberg Nature Reserve (2'050Ha) has 16 waterfalls, and contains natural forest. 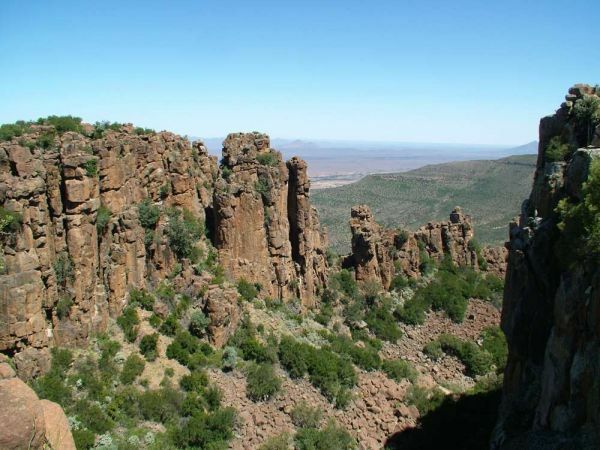 There is a 15Km hiking trail with a circular route to an overnight hut at the summit of Boschberg mountain. Many outdoor activities such as fly-fishing and bird watching are on offer in Somerset East. A day trip to Graaf Reinet is a must. The fourth oldest town in South Africa, it is well-known for its Cape Dutch architecture, and is brimming with museums rich with local history. 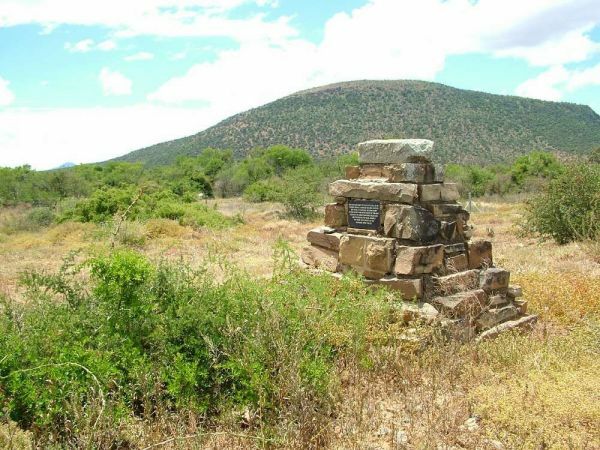 The town boasts 220 South African heritage sites. The Addo Elephant National Park is a diverse wildlife conservation park situated close to Port Elizabeth and encompasses 180 000 hectares. It’s a must see for any first time visitor to Africa. 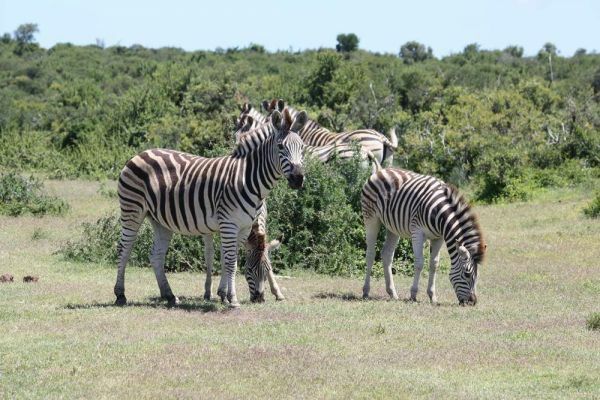 World famous for its close sightings of elephant, other endemic game of the area can be encountered such as mountain zebra, eland, kudu, bushbuck, duiker, red hartebeest, as well as prolific birdlife. Sunday’s River is known for its citrus farming, lush landscapes and flourishing orchards. Activities such as ziplining and canoeing can be arranged through Adrenalin Addo. Tours of the Raptor & Reptile Centre and Citrus tours can be arranged through Geared 2 Go. Located on the R75 between Port Elizabeth and Jansenville, the Daniell Cheetah breeding project was established in May 2001 and started with only three big cats. It has since grown with breeding, purchase and swapping of animals. 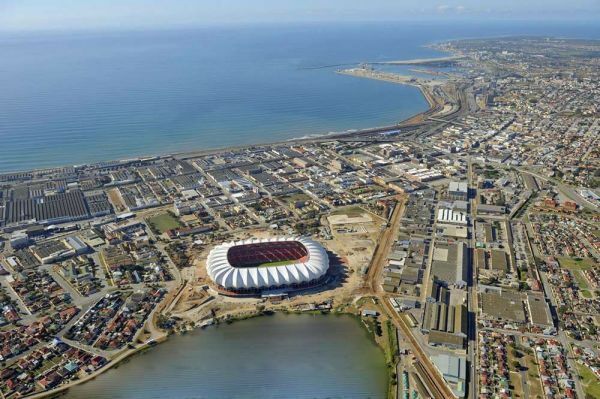 There is an endless list of activities to entertain you on a day trip to PE. 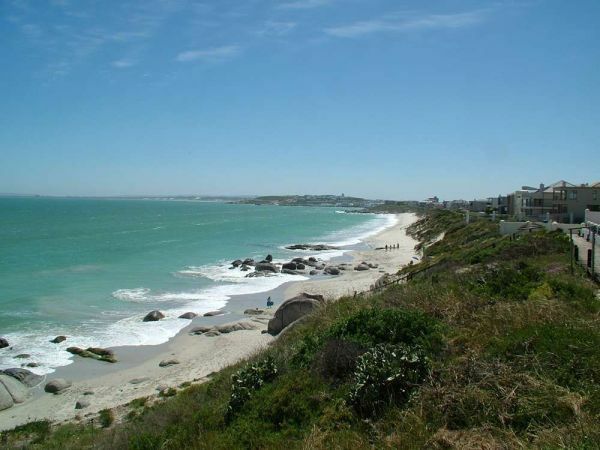 Port Elizabeth boasts 40 kilometres (25 miles) of magnificent beach, and is renowned for its water sports activities. Deep sea fishing, scuba diving, shopping, golfing and fine dining are some of the activities that can be enjoyed by tourists. There is truly something for everyone along the Garden Route, a scenic stretch of the south-eastern coast of South Africa. 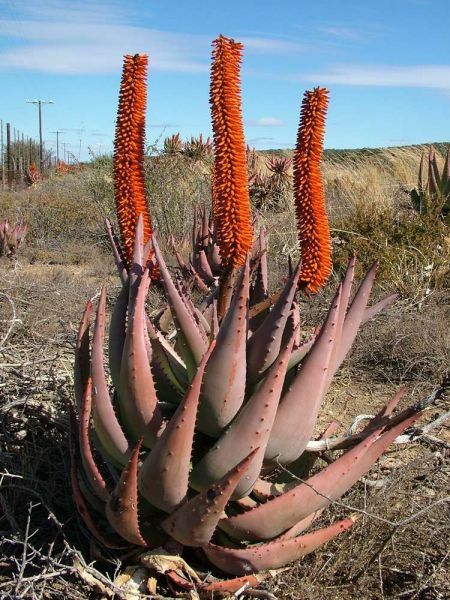 It stretches from Mossel Bay in the Western Cape to the Storms River in the Eastern Cape. Shark cage diving, hiking, sandy beaches, indigenous forests, game reserves, river rafting, historical tours and more! With such a diverse range of things to do in this internationally renowned region, itâ€™s not surprising that Garden Route is a highly popular tourist destination all year round. The Klein Karoo Wine Region is one of the most diverse of South Africaâ€™s wine regions and a travel destination in its own right. Furthermore, the Cape Route 62 runs parallel to the Garden Route and is an alternative route to travel from Cape Town to Knysna. Moving East from Noorsveld Safaris will take you to the exceptional Wild Coast, arguably the most beautiful stretch of South Africaâ€™s coastline. The Eastern Cape Wild Cost is a destination where your imagination can take flight. The region boasts a variety of activities ranging from easy-going to the most extreme, something to satisfy the curiosity and adventurous streak in everyone.